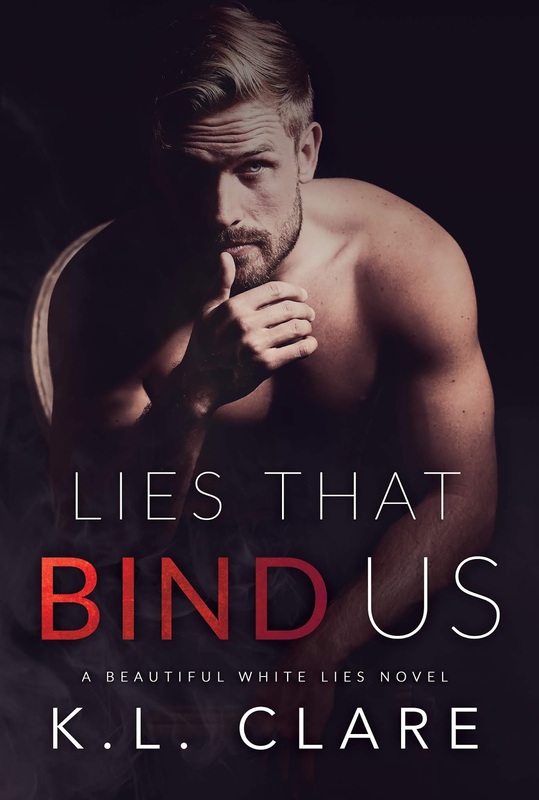 Lies that Bind Us by K.L. 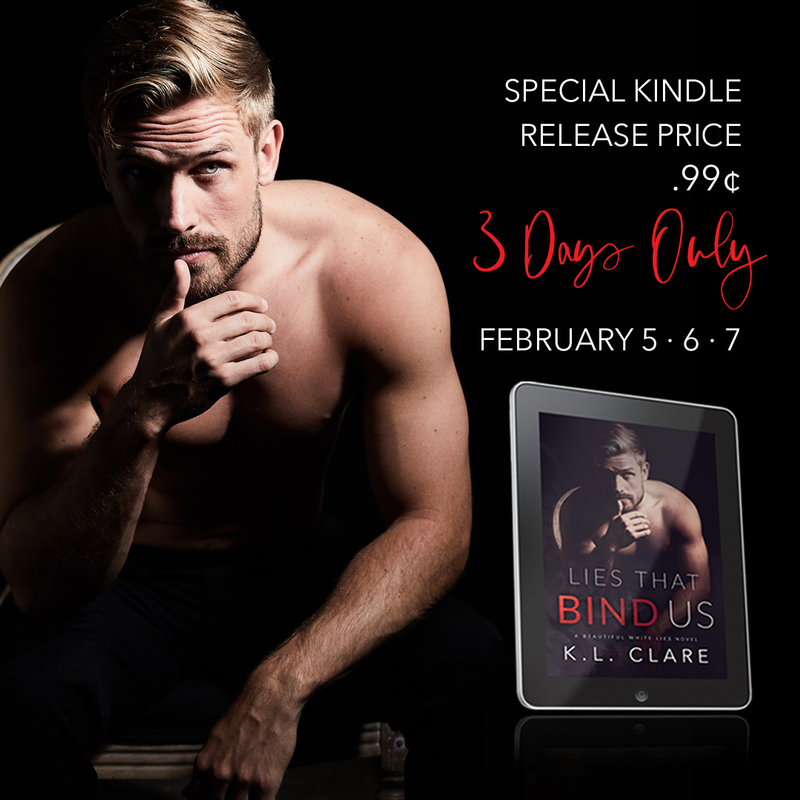 Clare ~ Release Blitz w/ 4 Star Review & Giveaway! Power … he is power. I want to breathe it in. I need to feel it inside me. Wowza. This was one action packed read. Constantly something going on to keep me flipping the pages! I had to hurry and finish to see just what was going on. So many secrets and lies to be uncovered and when they were, some of them had my jaw dropping! Definitely can’t wait to get the next book and see what else happens. Extremely interesting and intriguing. First read by this author and I want to explore other books from her. Award-winning author K.L. 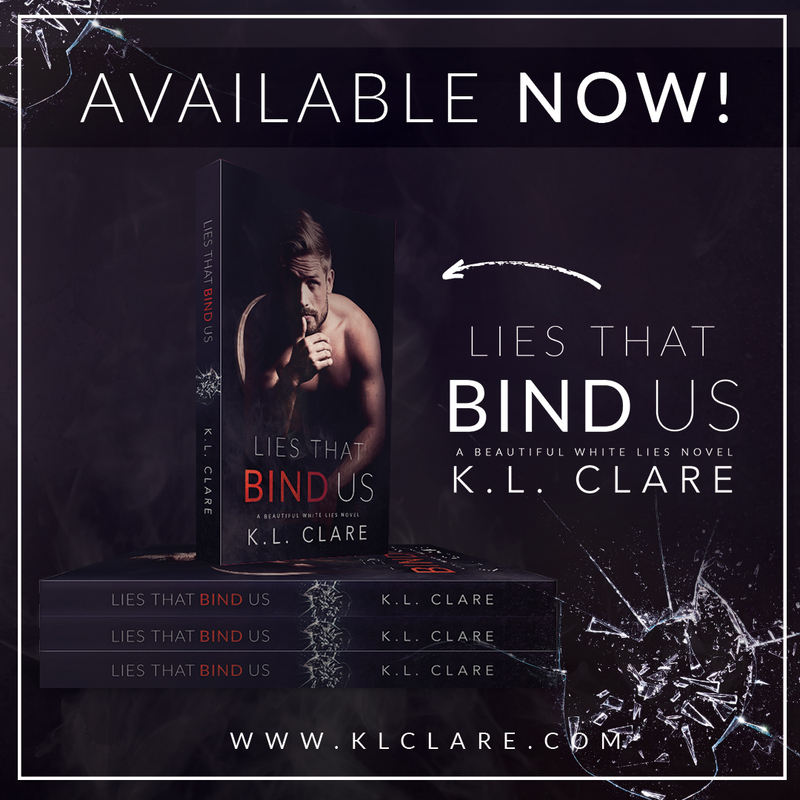 Clare writes dark contemporary romance and has been praised by industry critics for her elegant prose, captivating and distinctive characters, and wholly original story lines. She lives in northern Ohio with her two brilliant kids and sock-thieving spaniel. ← Moonlight Scandals by Jennifer L. Armentrout ~ Blog Tour w/ 5 Star Review & Excerpt!